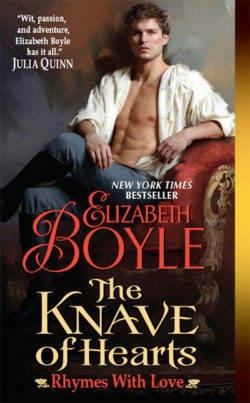 I have this not so secret love affair with Fantasy novels. Of course this is no surprise if you know that the first book I ever set out to write was a medieval. I love a good quest. A battle for the soul of a land. Right and wrong. And so with the passing of Ursula K. Le Guin this week, I thought I’d share some of the great fantasy books I’ve read in the past year and hope you will share your favorites in the comments below! 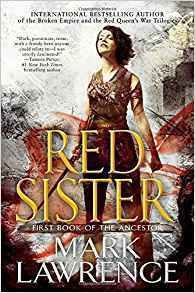 First up is Red Sister by Mark Lawrence. One of those books you pick up on a whim and then find yourself devouring. As I told a friend, it is very much like Blood Song (which follows below) but with strong girls. Girls raised to be warriors. What’s not like, especially these days. 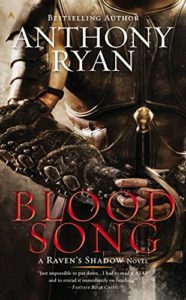 Well, once I finished Blood Song, I read the rest of the series, using the books as reward reads. 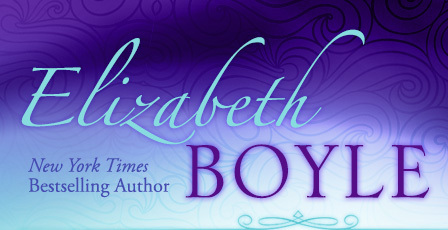 “Elizabeth, if you get your pages done this week, you can read Tower Lord all weekend.” And then it was on to Queen of Fire, which was a rip-roaring tale. Yes, I freely admit, I’ve forced these books on anyone I thought would like them to read them. Now I am passing on my addiction to you. Yes, go read these. Such. Great. Reads. But I think you get my point. So now that I’ve pushed my new favorites on you, tell me your favorite Fantasy reads. Please. This entry was posted on Friday, January 26th, 2018 at 4:04 am in Elizabeth's Favorites, TV, Movies, & Good Reads, Uncategorized. Tagged: fantasy novels, Favorite Books, FridayReads, reading. You can feed this entry. Both comments and pings are currently closed. I love fantasy too! That is a great idea to have them as a treat to read when you get so many pages written! I read a few last year. The Enchanted Forest Chronicles by Patricia Wrede were my favourite. I have been reading kids fantasy both old and new some one of my sons has read as well. One great one that I read was Untangled: The Adventures of Rapunzel by Megan Morrison. 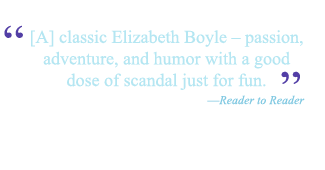 Thank you for sharing your reads! I try to vary up my reading with a book from romance, mystery, fantasy, a biography, possibly a kids book, and a classic at the same time. So I can read based on my mood ? Thanks again for sharing! Excited to hear more about your new story!